Step inside the Circuit Lounge with Johnnie Walker. Always one of a kind, this was a party not to be missed! 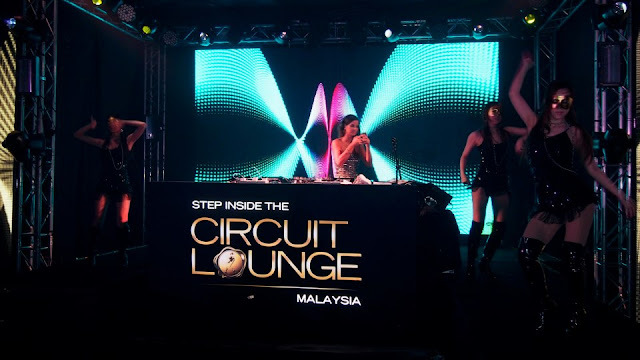 With killer music entertainment from local to international DJs and super hot dancers sizzling on the stage it was definitely eye catching and exciting! 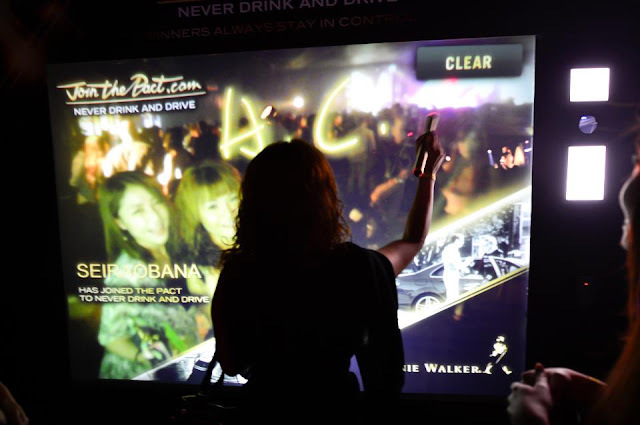 Party goers were having fun drinking, mingling and socializing around, with a glass of Johnnie Walker in hand. Johnnie Walker is more than just a scotch whisky, it exudes sophistication, stylishness and exclusivity. Nearly 200 years ago, a farm boy named John Walker began a journey—selling blended whisky from a small grocery store in Kilmarnock. 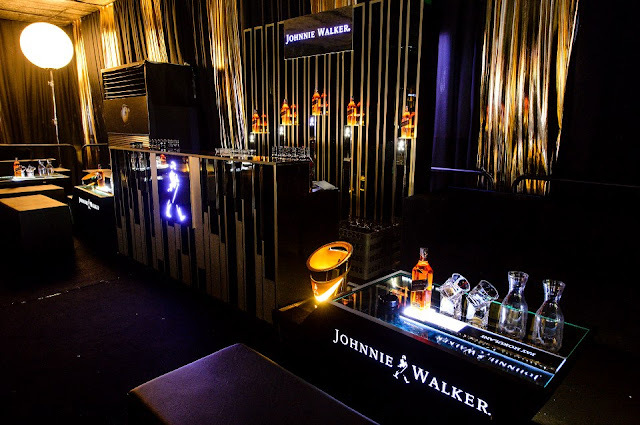 Originally named Walker's Killme Whisky, today Johnnie Walker is the most widely distributed brand of blended Scotch whisky in the world, sold in almost every country with yearly sales of over 130 million bottles. All decked out in the official Johnnie Walker colors, black and gold! 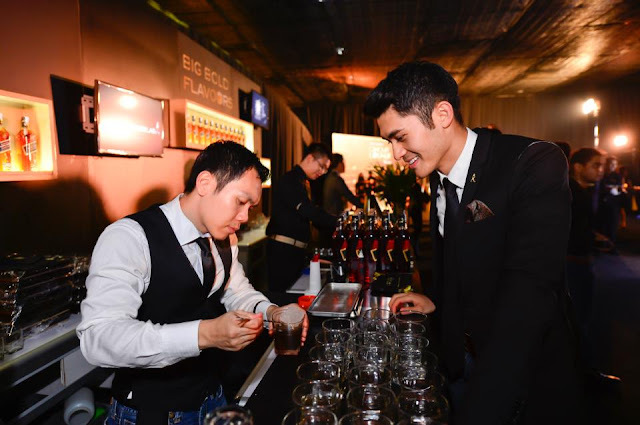 Here you can see Henry Golding enjoying a cocktail done by a professional bartender, dropping a block of dry ice into the glass. The other cool thing that night was the photobooth that allows you to take pictures that will be uploaded on Facebook! You can even write messages or draw doodles on it. 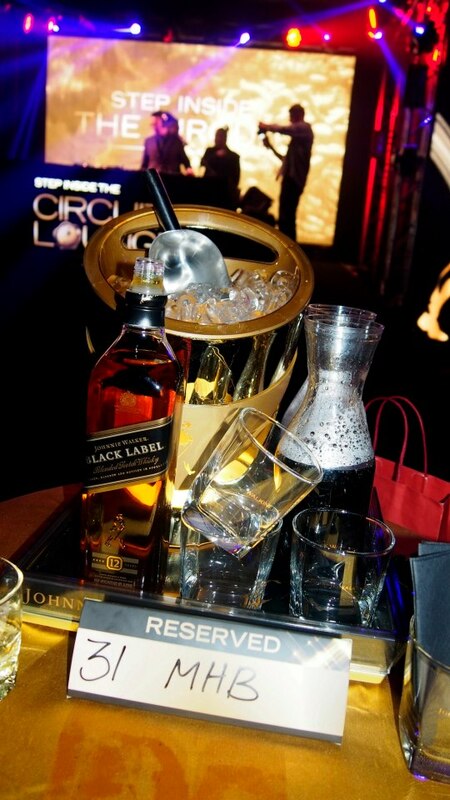 We then headed to our table which was situated right infront of the stage with the best view of the night with a bottle of Johnnie Walker waiting for us. So it was time to get the party started! MHB bloggers Mynn and Linora having so much fun with their friends and not forgetting a glass of Johnnie Walker in their hands! 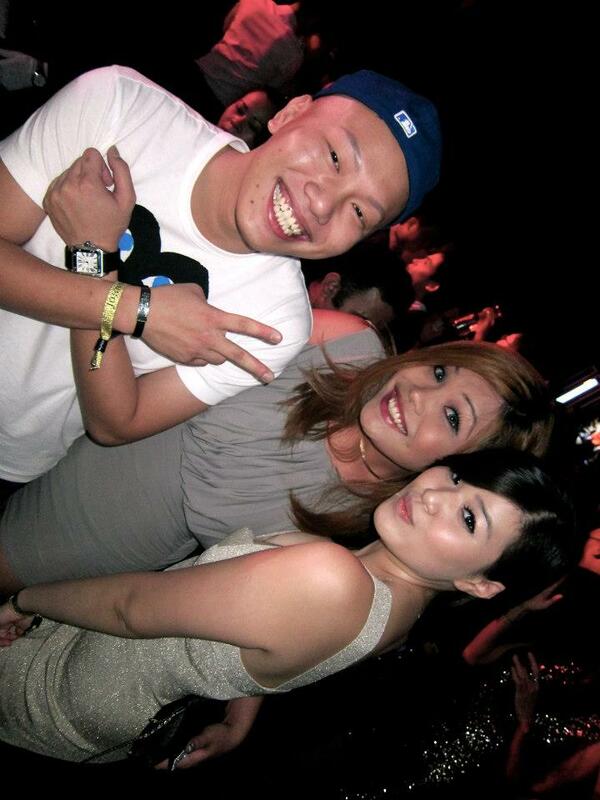 Bumped into so many familiar faces that night too. Here's Sam, Wheylu and Erin. 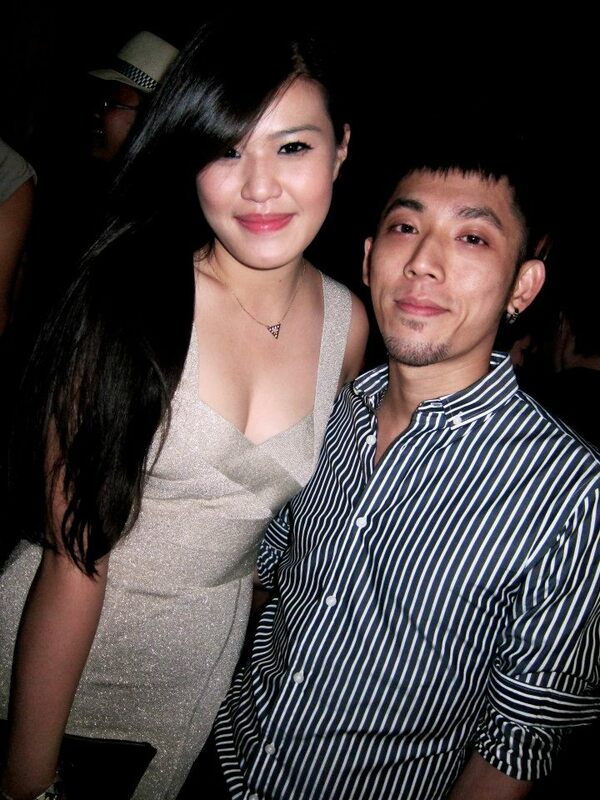 Mandy and I, catching up over a few glasses of Johnnie Walker haha! 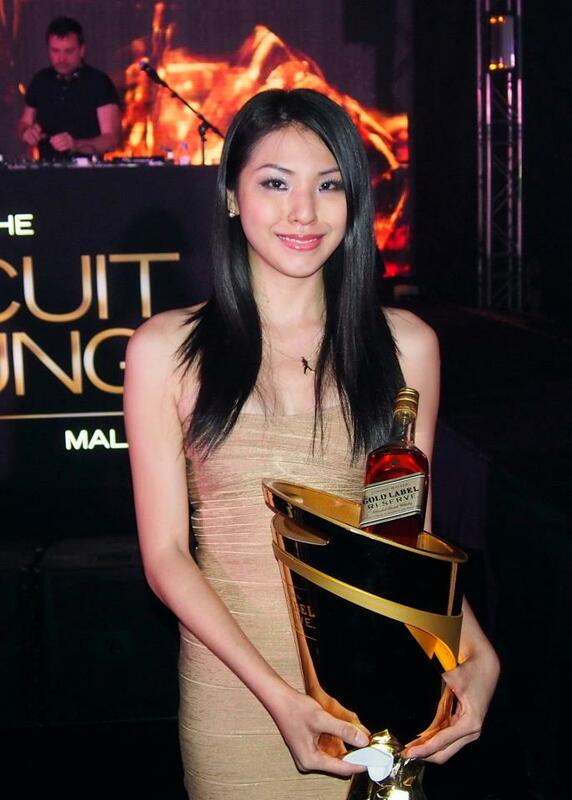 And things got serious when bottles of Johnnie Walker Gold Label was served. 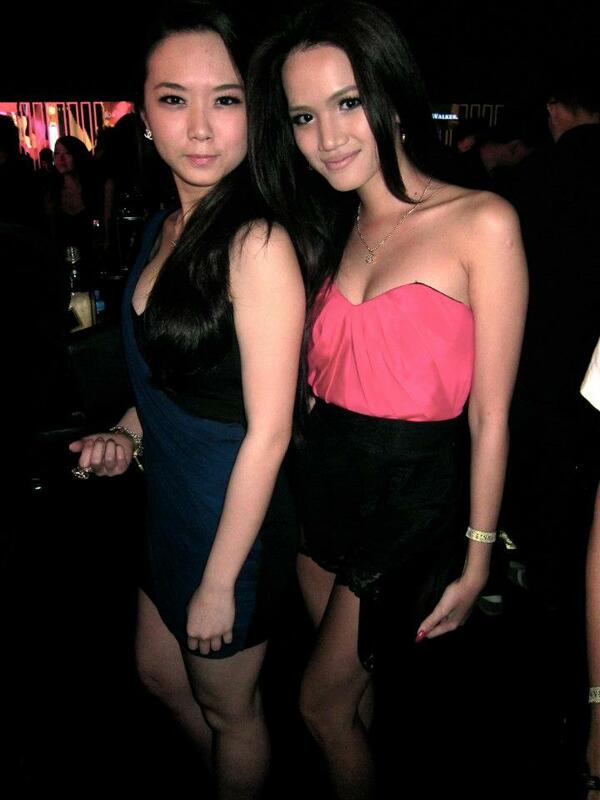 Lovely ladies carrying bottles of Johnnie Walker and you know the party has only started. After that DJ Ivan Gough took the decks. 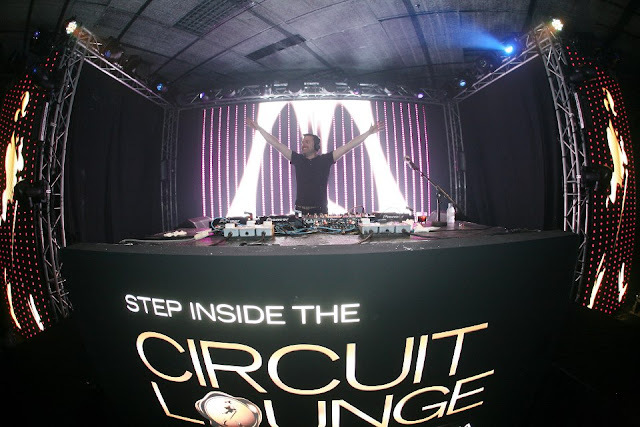 Playing the latest hits to his collaboration with Feenixpawl titled 'In My Mind'. I went crazyyy when I heard this song! Luckily our table was right infront so I got to catch him up close, major plus points. 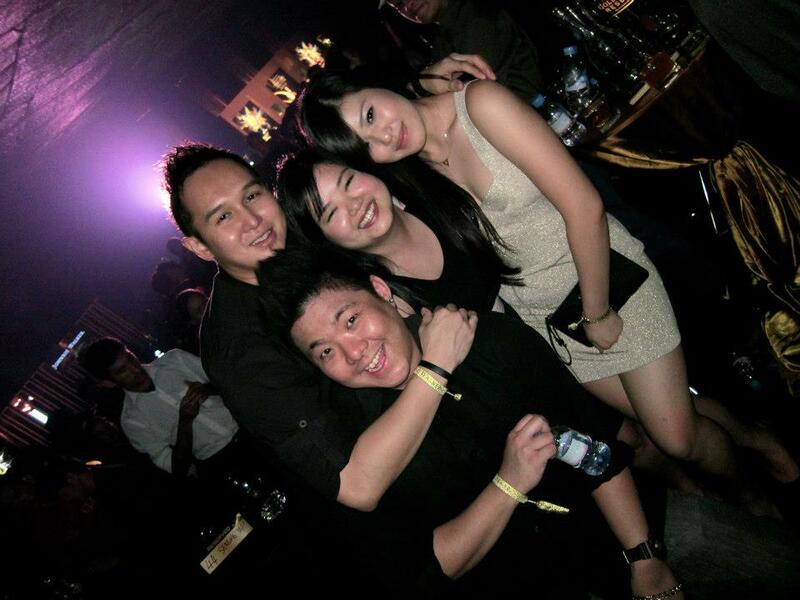 So we continued our night partying away and really enjoying ourselves! Last but not least a picture of me and my boo! 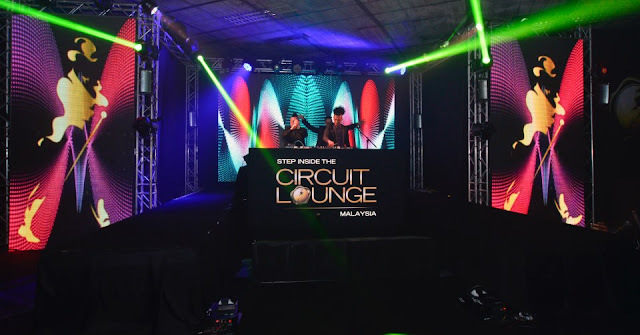 We definitely had fun at Jonnie Walker's Circuit Lounge party.